The street event at the 2015 D-Town Throw Down was nothing short of electric. Some of the best skateboarders from around Texas, California and region showed Dallas what a street contest should look like. Once the smoke cleared it was Blind Skateboards invited am Micky Papa who took the win in his first DTTD appearance and $2,500 in cash. 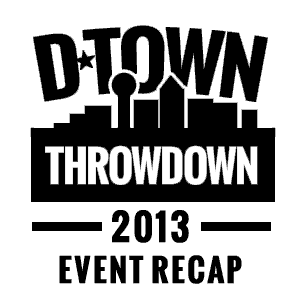 The 2015 D-Town Throwdown was a huge success. Action Park Alliance and Headington Companies came together to bring Dallas an event that has never been seen before in its downtown setting. 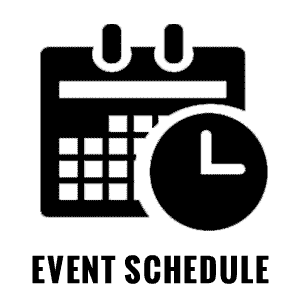 This monumental event presented skateboarding competitions to Street, Vert and Downhill disciplines throughout an epic day of action with supporting entertainment from freestyle moto demos, live music, live graffiti mural and more. We are very thankful to all of our sponsors who provided additional support to help make this possible and of course all the spectators that joined us for one amazing event. The 2015 D-Town Throwdown is set to raise the bar higher than ever with the additions of downhill, vert, freestyle moto, live music and more to accompany the events street contest where everyone has grown from. Victor Nelson talks about the new partners, location and the growth of the event that has brought everything to this point. Dallas' very own Mike Crum talks about the vert contest being incorporated into the 2015 D-Town Throwdown. Come check out the high flying action Saturday October 17th, 2015 at 1200 Ross ave in downtown Dallas. 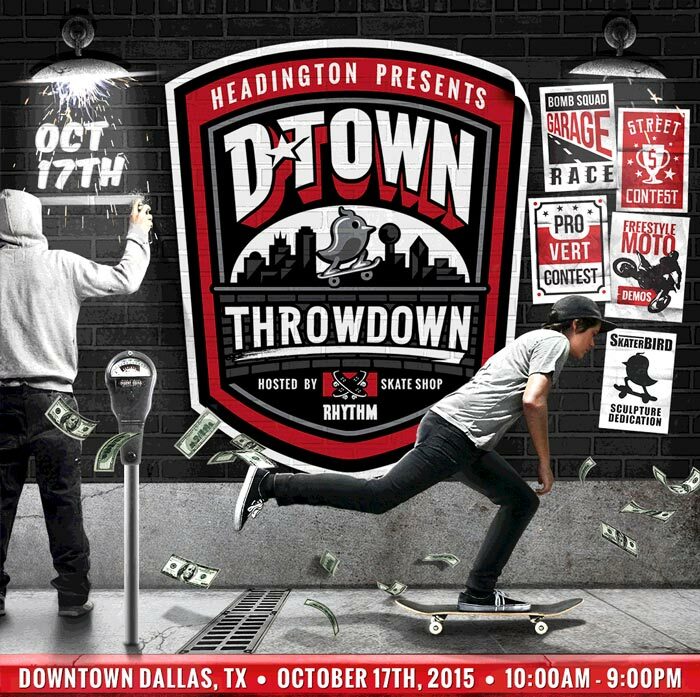 The 2015 D-Town Throw Down is making a strong return with its corner stone competition catering to the street skateboarders of Texas and others from around the country. 5 Star Rob explains some of the past events and what he expects to see at this years event. 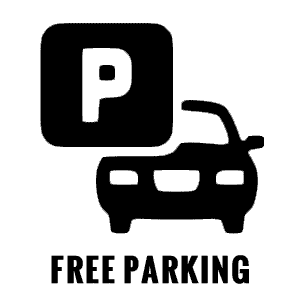 Click below for more event news! After 5 consecutive successful events at the American Airlines Center the DTTD has found a new home with Headington Companies property in downtown Dallas, Tx at 1200 Ross ave. Mark Laue walks through the some of the key details on new additions to this years event and what to expect Saturday October 17th. We got with Tanner Leaser, co-owner of Bombsquad Longboarding, on the history of this years Garage Race location. There's $5,000 in prize cash up for grabs for the Garage Race with a $2,500 grand prize! First place will also have their name engraved in the SkaterBIRD Cup Trophy designed by Brad Oldham Sculpture. A great event the other night at the Bomb Factory Dallas, followed by Red Bull Sound Select featuring Neon Indian curated by Central Track. Couldn't have been a better turn out on this one! One final stop at Alliance Skatepark for a last chance qualifier before the Throwdown finals October 17th! The D-Town All Stars put on demos during the Red Bull Air Race outside of Texas Motor Speedway over the weekend to keep the crowd stoked in between races. Despite the weather at the Jeff Phillips Tribute at 4DWN - the D-Town Throwdown qualifier still went off with a great turnout of locals. Darby McVay from Dallas, Texas took the win and the first spot to skate at the Throwdown Finals October 17th. Congratulations Darby! - we'll see you at the Finals. EVENT QUALIFIER : DARBY MCVAY! EVENT QUALIFIER : SERGIO LEDEZMA! EVENT QUALIFIER : JIMMY LONG! DONT FORGET! 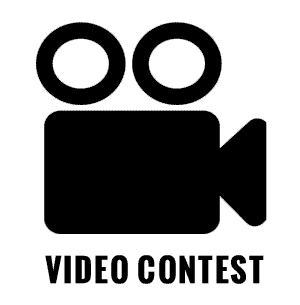 - We are also hosting a video submission contest! Get your best edit together and send it over to info@DTownThrowdown.com for your chance to qualify for the Street Finals in Downtown Dallas. For more info on video submissions click here.